302 Found: This is an example of industrial practice contradicting the standard. HTTP/1.0 specification (RFC 1945) required the client to perform a temporary redirect (the original describing phrase was “Moved Temporarily”), but popular browsers implemented 302 with the functionality of a 303 See Other. Therefore, HTTP/1.1 added status codes 303 and 307 to distinguish between the two behaviors. 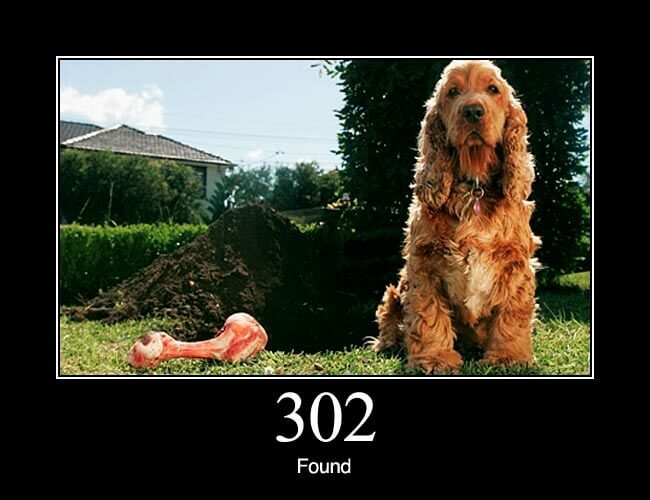 However, some Web applications and frameworks use the 302 status code as if it were the 303.